Have you submitted your CEO Declaration of Compliance yet? Are you confident that your RTO meets current ASQA compliance standards? Or do you need some help? 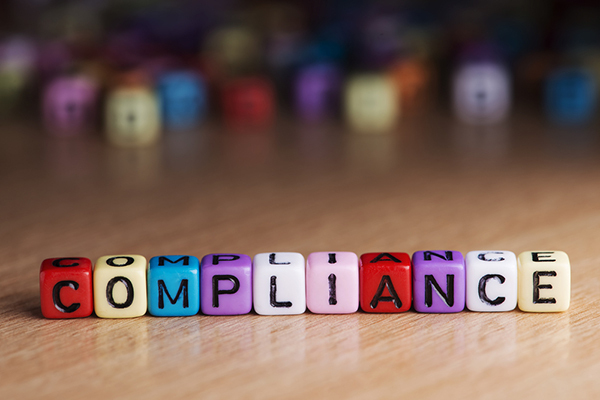 After a year of flux in the Australian vocational education and training industry, and many regulatory changes, are you feeling confident that your RTO meets all current compliance expectations? Or are you feeling a little nervous about filling in ASQA’s annual Declaration of Compliance this year? We understand that as a small business owner and manager, it’s sometimes hard to keep up with the constantly changing regulatory environment of the Australian VET sector. But that’s why we are here to help. With more than 30 years of industry experience working in the Vocational Education and Training (VET) sector, our team of consultants at RTO Advance have a high degree of expertise in governance, compliance and the management of RTOs. Our reason for being is to contribute to the continual elevation of the standard of vocational education and training in Australia – and to help advance the sector through our participation and involvement with industry players, and through our guidance and support of people just like you. We have guided many start-up RTOs to successfully achieve their place in the Australian market, and we also work with several well-established RTOs to help them attain and maintain their award-winning status. Put simply, we get RTOs. Our aim is to help our vocational education provider clients and partners to achieve consistent operational excellence. Your day-to-day RTO operations should be smooth, cost-effective and compliant. We can help you achieve this, so your focus can be on the business of achieving great outcomes for your students – and for our industry. When you submit your signed declaration, remember you need to make sure your RTO is compliant with current version of ASQA Standards for RTOs 2015. Filling in this submission is actually a great opportunity for you to reflect on your current business operations and to ensure that you understand your RTO is meeting updated industry Standards. Implementing preventive and corrective actions where necessary.